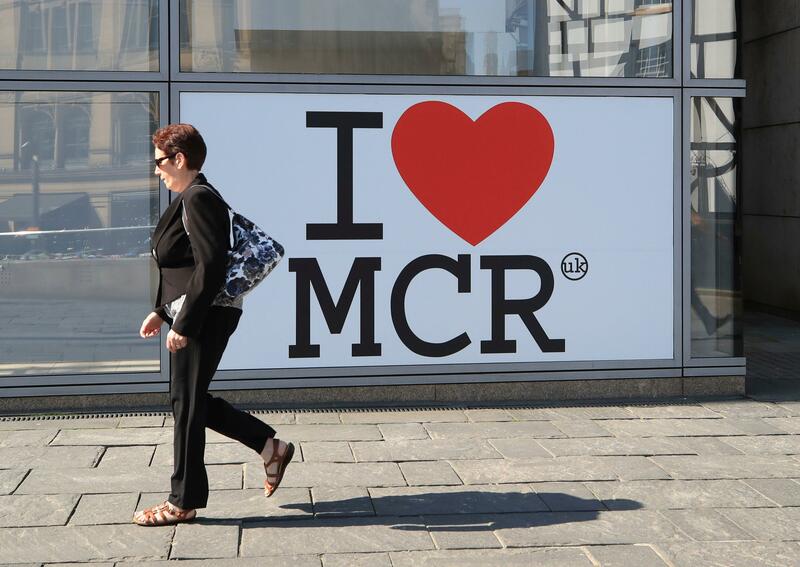 Considered the capital of the north, one of the most cultural destinations in the UK and with exciting opportunities developing in all areas, living in Manchester provides all kinds of perks. This incredible city and its surrounding suburban areas are home to 2.7 million people, with the past decade seeing the area grow three times more than the national average. Whether you’ve recently purchased a property in Manchester or are considering a move to this ever-growing city, our tips and tricks for settling in will help to make the process much more enjoyable. Discover more about getting around the area, how to live like a local and how to really make the most of living in one of the UK’s greatest destinations. Manchester city centre is rather small in comparison to London and Birmingham, and you’ll easily make your way around its perimeter within a day, on foot. When you first move to Manchester, take the time to stroll along its streets, taking in the atmosphere, architecture, what’s on offer and where things are. It doesn’t take long to get used to the city’s layout and, once you’re used to the different areas throughout the city, you’ll be able to venture around it like a true local. Like many other cities in the UK and worldwide, Manchester is divided into key areas or districts, each with their own vibe. From the Northern Quarter with its independent shops and bars, Castlefield and its laid back living, Oxford Road’s student scene, to Spinningfields and the various global business headquarters. Manchester has numerous areas within it, that each bring their own characteristics to the city - and that’s not even including the many fantastic suburban areas. Once you’re used to each of Manchester’s components, you’ll know where you need to go when you’re in need of something in particular. Whether you’re commuting in and out of the city or fancy a day trip to a local area, the Metrolink tram lines provide fantastic transportation around the city and its suburban areas. With over 90 stops situated throughout its boundaries, there are very little of Manchester’s locations that aren’t covered by the Metrolink. What’s more, with a brand new line being built to the world-famous Trafford Centre, the Metrolink is about to get even better and provide even more accessibility in the coming years. 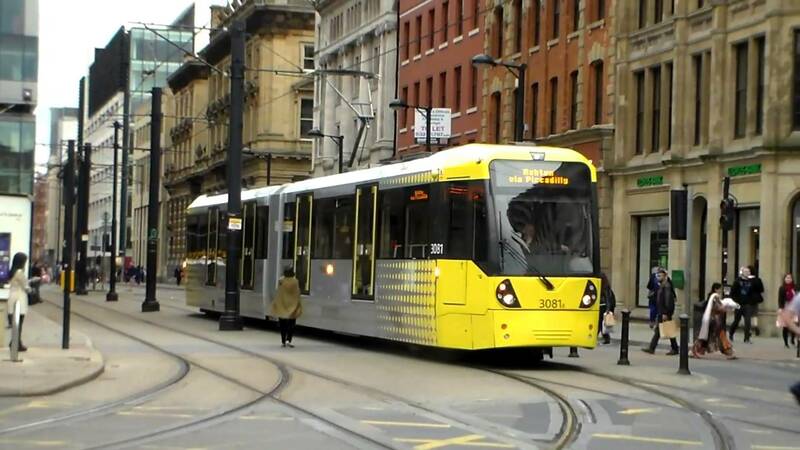 Top Tip: In the city centre, the Metrolink tracks are often built into the road or along pedestrian routes, too. If you’re new to the area, it’s wise to keep an eye out for any approaching trams, as they’re rather quiet and can easily sneak up on you. Manchester locals are known for their friendly and approachable nature. There’s little to no judgement made here and it’s a very welcoming city, where you can feel free to express yourself and your own personality in its true form. Don’t be surprised if a random person sparks up a conversation with you on the streets, in a shop or even on your commute. It’s a normal part of life in Manchester to enjoy a conversation with those in the community and it’s this friendly local culture that makes Manchester such a lovely place to live. Although socialising in Manchester is much cheaper than you can expect in the capital, there are areas that offer more for your money compared to others that are considered more premium in their offering. For example, a night out in the Northern Quarter is likely to get you more drinks than an evening in Spinningfields on the same budget. Get to know the different areas and where you might prefer to spend your time socialising, depending on whether you’re in the mood to scrimp or splurge. 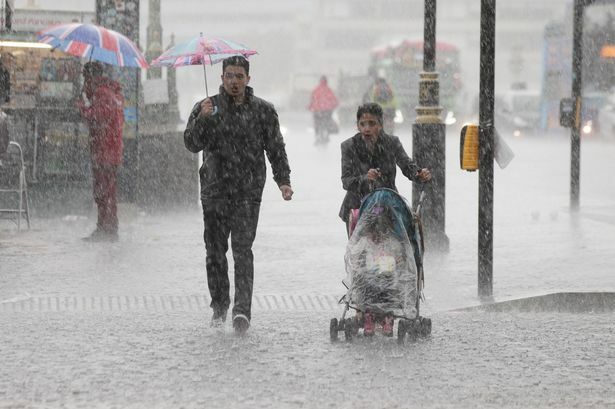 Manchester is often referred to as the rainy city, with plenty of downpours to be expected throughout the year. That being said, you’ll also enjoy random heatwaves and can even expect the odd snowstorm, so it’s best to prepare yourself for all kinds of weather. Whatever you do, the locals would recommend taking an umbrella with you wherever you go, as light or heavy showers can come on at almost any moment! 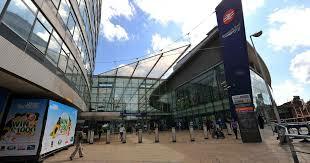 Manchester Piccadilly train station offers routes to destinations across the country, including short trips to the likes of Liverpool and Leeds, as well as London and Edinburgh being just a couple of hours away, too. As a local, why not make the most of this accessibility and enjoy a day trip now and again, to see what the rest of the UK has to offer. There’s also Manchester Airport, providing flights to destinations far and wide across the globe. Not only can you jetset for a week or two away to the likes of San Francisco, Dubai and the Caribbean, you can also enjoy weekends away in Dublin, Amsterdam or Copenhagen, which are an hour or less away from Manchester by plane. Improvements are currently being made to the airport, which are predicted to increase the amount of flights on offer, so you can expect even more travel opportunities from living in Manchester in the future. expanding, which means that more districts are being introduced, along with exceptional residential spaces becoming available at an affordable price. 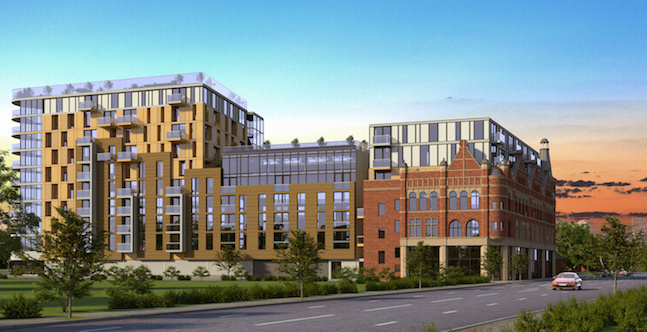 If you find yourself looking to settle down in the northern city, or invest in Manchester investment property, it’s wise to keep an eye on the local market, to see if you can bag yourself a bargain by investing in brand new developments. Whether that’s a property for you to move into yourself, or a buy to let property to deliver a healthy profit and future return on investment, there’s plenty of opportunity to be had within the local area. 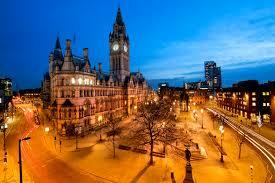 Manchester is a truly unique city that captures the hearts of many who choose to move here from other destinations. We have no doubt that you’ll have a fantastic future ahead when you decide to relocate to this fantastic destination and we hope that our eight top tips help you with doing so.